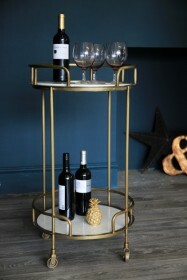 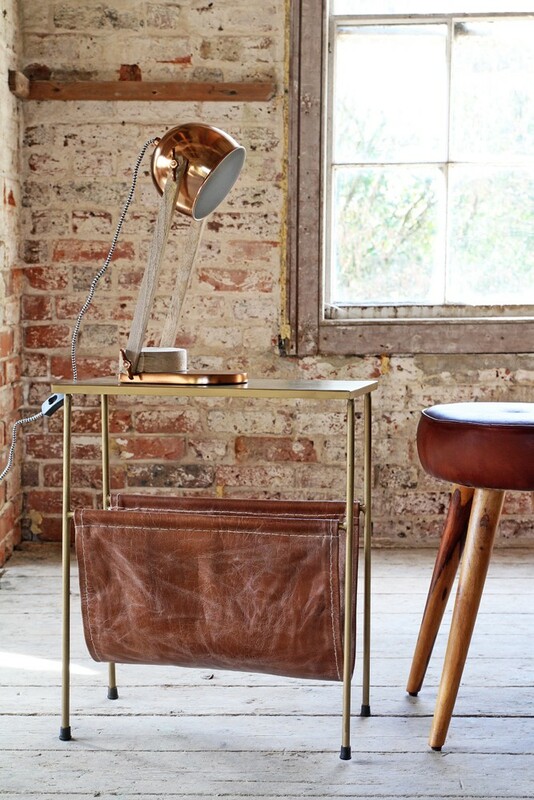 This side table is the first of its kind at Rockett St George, and we are thrilled to welcome such a unique item. 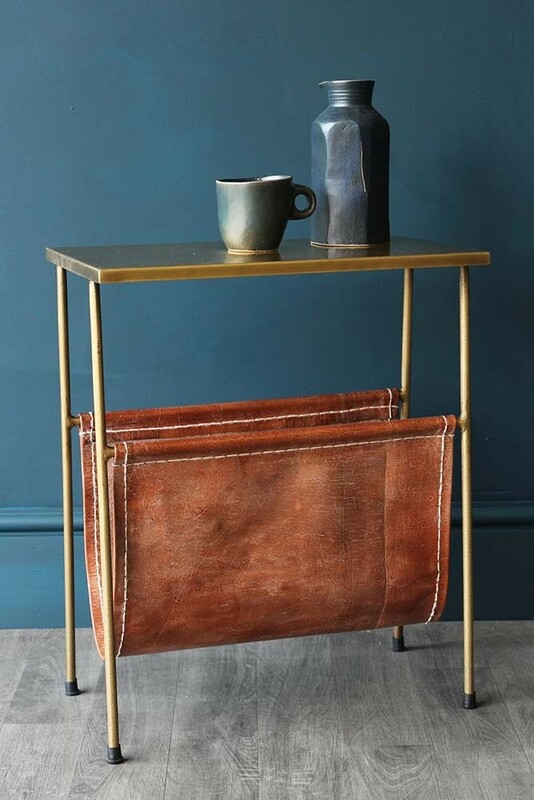 We feel that every room needs a little metal and leather, so the Gatsby Side Table with Leather Magazine holder is ticking all our boxes! 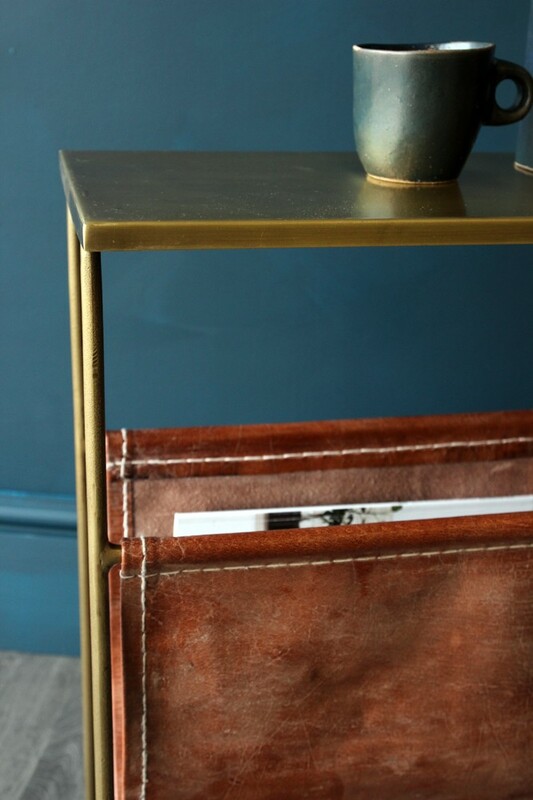 Keep your half read glossies stored safely beneath the Gatsby Side Table in the Leather Magazine Holder and show off all your inspirational books on top as well as a cuppa to accompany your read. 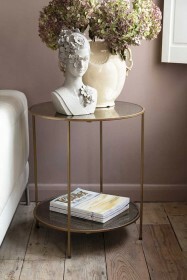 Add trailing house plants and tall candles and create your new favourite area of the living room.